Greg is the Marketing and Client Experience Manager at StrataDx where his focus is to ensure our clients receive the best service and support possible. Greg also leads our marketing, social media, and culture initiatives, so you will often see him at a trade show or in our lab taking pictures and planning fun activities for our team. 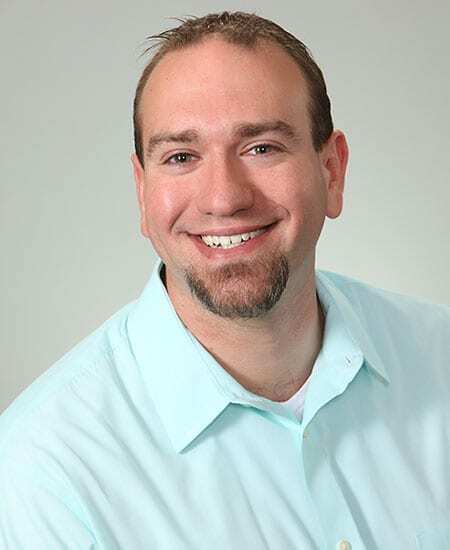 He has over 7 years of experience in a lab setting, previously holding account management and marketing positions for two leading toxicology laboratories in the Boston area. After graduating from Franklin Pierce College with a Bachelor’s degree in Anthropology, Greg spent some time working on independent movies and short films, producing, and writing and publishing his first novel. During his free time, you can find him frequenting the movies, swimming, dressing up for comic cons, and participating in other geeky events and adventures.